Sensoria, the long-awaited run-tracking connected sports sock, has finally gone on sale in the US. 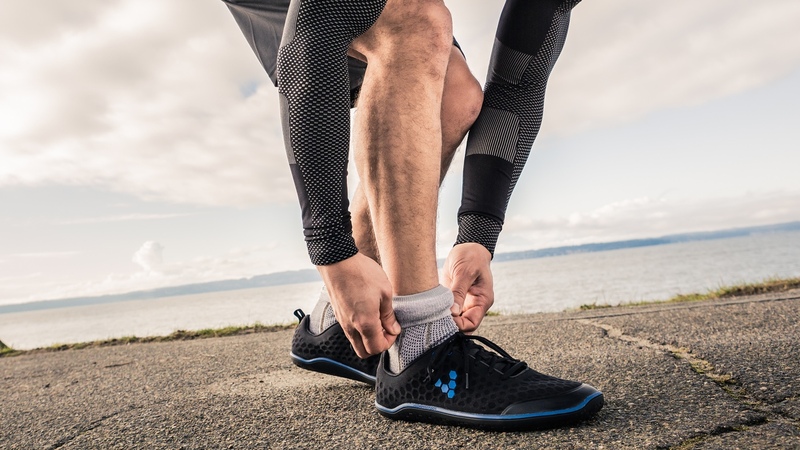 The connected socks and anklet aim to track your runs in detail, offering information on pace, distance and time as well as your running style. The idea is to help users run with better form, which can lead to faster times and a reduced risk of injury. It features three textile pressure sensors built into the sock, which measure the pressures placed on the foot during running. All the number crunching is done by a unit that clips onto the top of the sock, and then the data is shown up in an app dashboard. With all the information it collects, the app with also help recommend running trainers to buy that suit your style. The Sensoria socks are available online now for $199, which gets you two pairs of socks and the anklet sensor. Extra socks can be bought for $49 per pair. Look out for a full review of Sensoria soon.